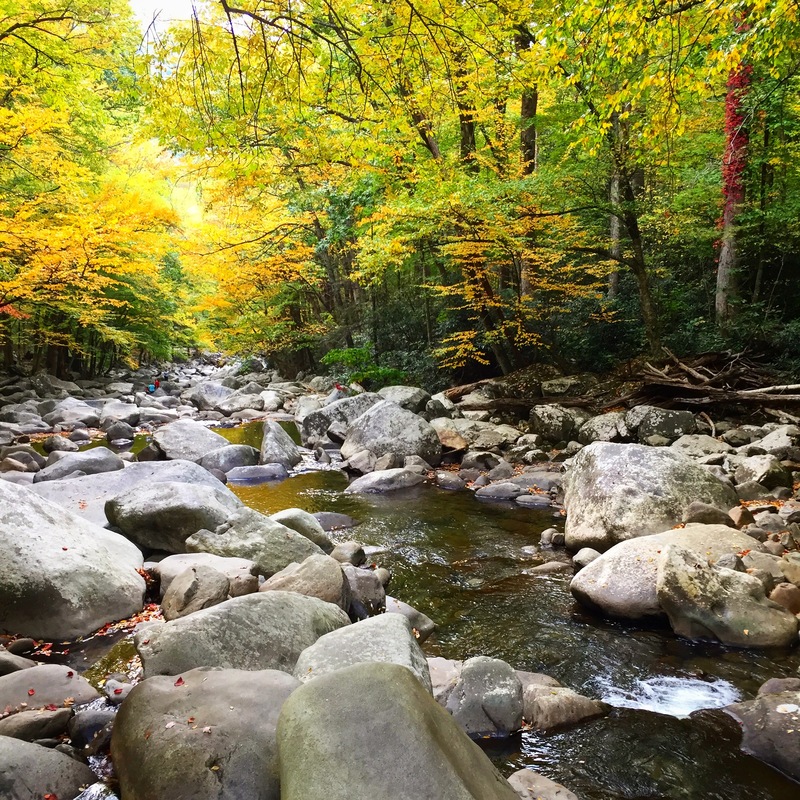 This beautiful stream is on the Gatlinburg side of the Great Smoky Mountain. I recently took a trip to the Smoky Mountains with my brother Rob’s wife and daughters, her parents, and my own, to release some of my brother’s ashes into the Appalachians, up there. His 18-year-old daughter, Madison, found this perfect spot. This stream is on the Gatlinburg side of the Great Smoky Mountain. Fortunately, we made it up there just a few weeks before the deadly wildfires of this past week. Rob, myself and our family used to travel up here every Christmas, to romp around around in the snow, hike the trails and go skiing. Like all of us, Rob loved it, and while his soul is with the Lord, I know he’d sure be happy with the returning of the ashes of his body to the earth, right here in this beautiful, peaceful setting that held so many great memories for our family. Rest in Peace, Rob. We love you, and will never forget you.